I bought this at the writing conference I went to a few weeks ago, especially since it was written by the author in charge of the conference and someone I connected with years ago through blogging. Also, this is a companion book to her book I read awhile back called Love, Lucas. That one was about the sister of boy who died from cancer. This one was about the girlfriend of the same boy. Well, they never actually were officially boyfriend/girlfriend, but she lived next door to him for years and loved him forever. They only confessed just before he died. 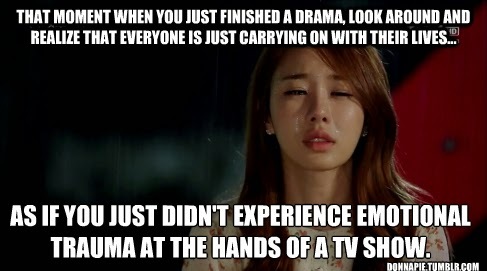 Sadness. And so this story picks up a few months later and she is still dealing with his death and his loss. 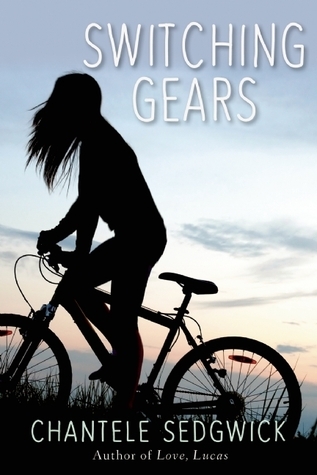 So she immerses herself into her love and hobby of mountain bike racing. There's a new-ish boy (it's been about a year since he moved in) that has bugged her since he arrived and who actually took over her position as captain of the bike team. She does not like him. Which means, of course, that they will connect! And so that's the love story. He's had his eye on her since the beginning but she has been annoyed by him. All that changes of course, and he is not what she thought he was. It's a blast to read/watch unfold. Meanwhile, she has her family life situation to deal with too, which is that her mom is suffering from early onset Alzheimers. More sadness. Yes. But despite all this sadness, I totally enjoyed this book. Fast and easy to read. Lovely romance. Cute characters. Fun look at mountain biking, which... why would anyone do this? CRAZY! Anyway, these books remind me of Kasie West sort of books and you all know how I feel about those! So, after three weeks of voting online for them... 100 times each day on the BBMA website, and 100 times on Twitter (okay so I was pretty lousy at the Twitter voting, but I tried!) 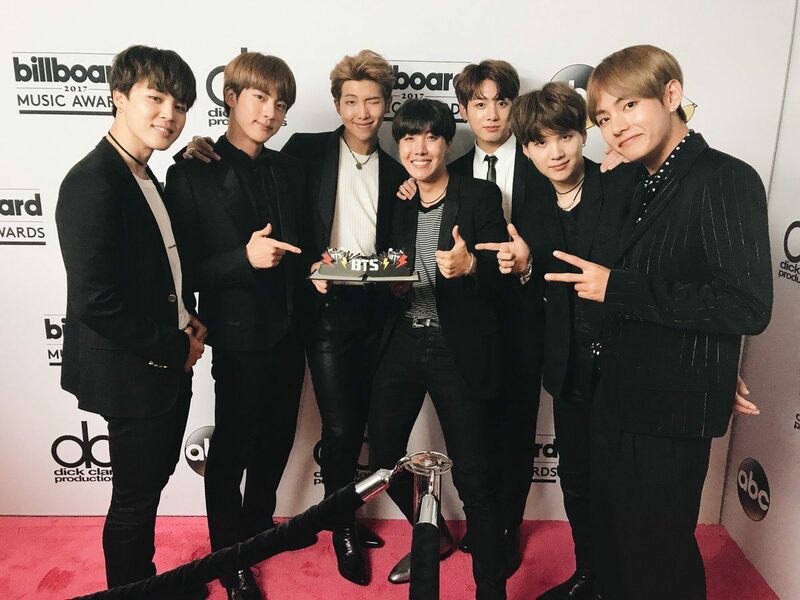 BTS won the Top Social Artist at the Billboard Music Awards on Sunday night, beating out Justin Bieber who has won for six years in a row previously! What was the vote count? I don't know the exact final but it was like 300 million for BTS and 20 million for Justin, with the other nominees getting.... way less than that. It goes without saying that we, the fans of BTS, the fans of any kpop group, were over the top HYPED about this. We were dying for them to perform, but alas, they weren't on the line up. But they did get invited to come and accept the award and so they did and it was awesome and perfect and wonderful. And now, as expected, the whole music world here is wondering who they are. (Want to know who they are in my words? Here's my post from awhile back!!!) And I'm dying to tell the world. And yet, at the same time, I'm dying to NOT share them. I want to keep them to myself and have them be my own little secret. Let the world sit back and just not know what they are missing. Especially if they are going to be judgmental and racist. (Which is actually happening I hear, after this win, but thankfully, I haven't seen it and I truly hope I can stay away from that crap.) If people feel that way about them, then let's just keep them safe and hidden away! Anyway, I just wanted to celebrate here and say... look at them, see how awesome they are! If you are interested in seeing our reaction to them getting the award, of course we filmed it. The Kpop Konverters One Year Channel Anniversary! One year ago we created our kpop youtube channel. We went into it a bit nervous and embarrassed and shy and wary and feeling pretty weird about it. But one year later we are so so SO glad we jumped in and just did what we wanted to do. It's been a blast. And just like with book blogging, we ended up meeting and connecting with some really awesome people we would have never found otherwise. To celebrate our one year birthday, we created another favorite moments and sort of a channel trailer to include stuff from all this past year. This will give you an idea of how crazy much fun we're having doing this silly channel and just embracing the passion. Watch and let me know what you think!